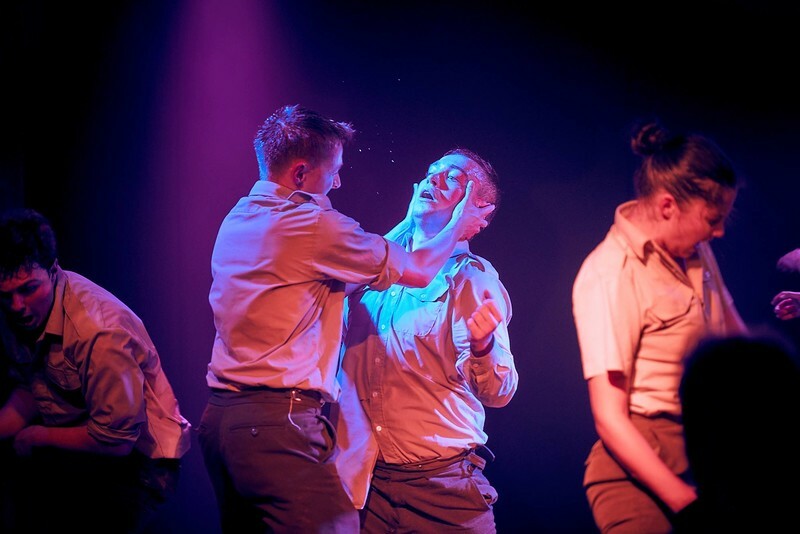 A nation wakes up from war, the lake sits stagnant and eerie and all the while a record spins. 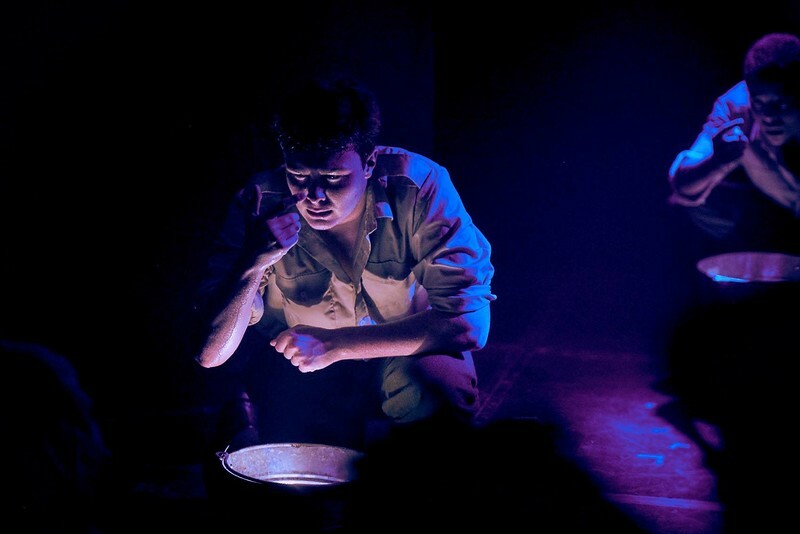 Franz Woyzeck, a young soldier, grapples with his fragmented mind as he sinks deeper and deeper below the surface of reality. 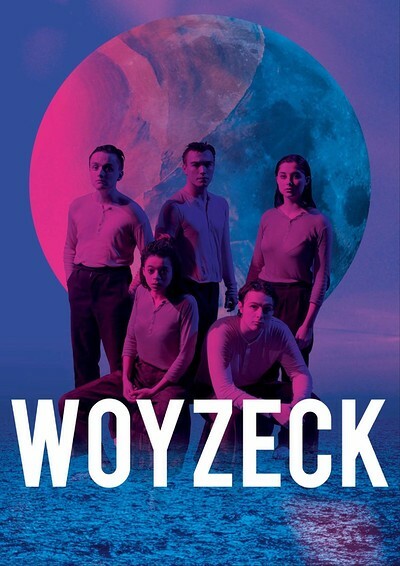 Attempting to provide for his illegitimate son and lover; rank and rule conspire to plunge Woyzeck into a kaleidoscopic dreamscape where nothing is as it seems and no one can be trusted.